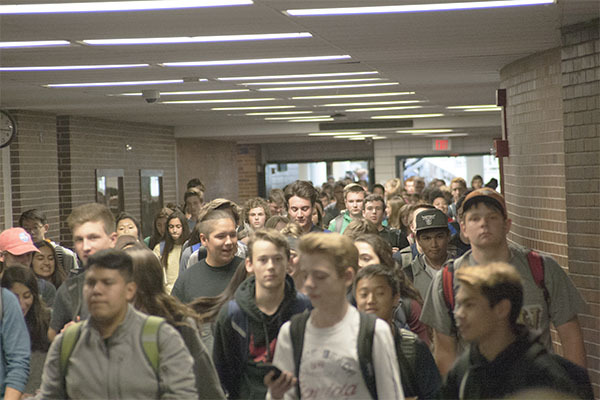 CROWDED CORRIDORS: Walking down the busy hallway as the bell rings at 3:15, South students make their way through the mob. South’s student population has been increasing over the last few years and the district has been making accommodations for this increase. 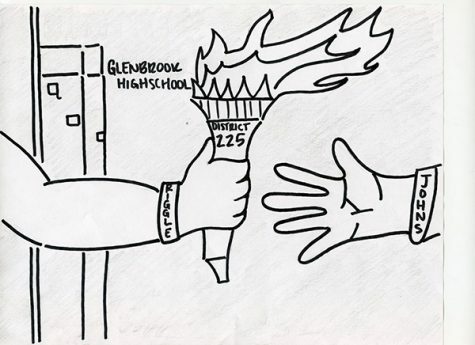 Since 2012, the student population at Glenbrook South has grown by over 300 students each year and is expected to increase by another 100 by 2021, according to District 225’s tentative budget for the 2017-2018 school year. The growing enrollment has caused the district to make accommodations, according to Dr. Lauren Fagel. The growing population is largely a result of new housing developments in Glenview, particularly in the Glen, and young families migrating in; this is an outcome from the new housing that the district had not expected, according to Fagel. According to Fagel, conversations on ways to accommodate the rising projections have been ongoing. At one point, these discussions involved the later-scrapped notion of adjusting the border between South and Glenbrook North. A few of the changes made to spaces at South include the expansion of Project Lead The Way classrooms and increased seating inside the library, according to Fagel. Fagel went on to suggest that much more will need to be done to accommodate a rising population in the future. Such accommodations have not prevented students from noticing the congestion of the school, however. In fact, slow-moving hordes and tight squeezes have been even more noticeable this year, according to senior Madelyn St Clair. St Clair is not the only one to take notice of the school’s population growth. 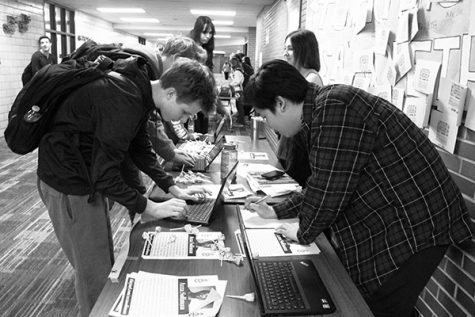 In an Oracle conducted survey of 294 students, 57% said they felt that South was too crowded. 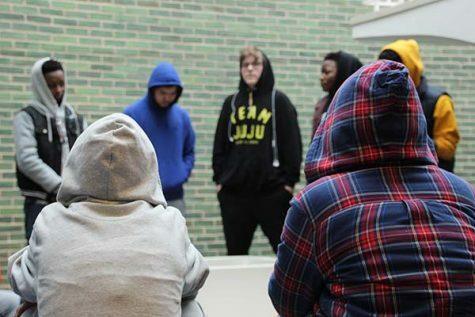 Although the population is only expected to continue to grow for the coming years, the facilities at South are capable of handling much more, according to Kim Ptak, director of operations for District 225. The enrollment figures are also expected to decrease following a peak in 2021, according to the same projections from the district’s budget plan. Fagel says this too impacted discussions pertaining to accommodation for the growing classes. Nevertheless, projections for the future haven’t stopped students like St Clair from wanting change now.